Aspirin is a blood thinner and can help prevent clots that may lead to heart attack or stroke. Should healthy people take aspirin to ward off heart disease? The notion has been controversial, and the medical advice mixed. Aspirin is a blood thinner and can help prevent clots that may lead to heart attack or stroke. But aspirin also boosts the risk of haemorrhage in the brain, stomach and intestines. “When considering the totality of evidence, cardiovascular benefits associated with aspirin were modest and equally balanced by major bleeding events,” said the report in the Journal of the American Medical Association. Comparing aspirin users to those who don’t take aspirin, researchers found “significant reductions” in strokes, heart attacks and deaths from cardiovascular disease among those who took aspirin. Aspirin use was also linked to an increased risk of “major bleeding events compared with no aspirin,” it said. “Only four fewer in 10,000, but that still has some importance given how common such diseases are and how serious cardiovascular disease is,” said McConway, who was not involved in the study. Heart disease is the top killer of people worldwide, taking 17.9 million lives around the planet each year, for one-third of all deaths, says the World Health Organisation. “The downside is the increase in major bleeding events, including bleeding inside the skull and brain or major bleeds in the stomach or gut,” added McConway. According to Jeremy Pearson, associate medical director of the British Heart Foundation, the meta-analysis “valuably updates our knowledge, but does not change the current perspective. 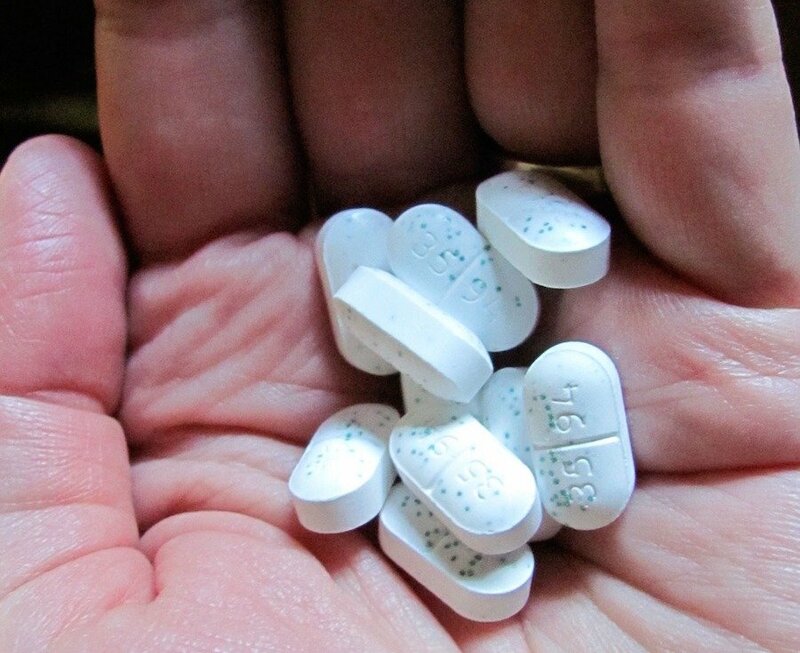 According to a recent nationwide survey of US adults, about half reported regular aspirin use. Sean Zheng, a cardiologist at King’s College Hospital and lead author of the JAMA report, said the public may not understand that taking low-dose, or baby aspirin, carries significant risks. “In my opinion, there is no place for routine use of aspirin in patients who are healthy,” he told AFP. The review pointed out one study that had found a 15% reduction in cancer death associated with aspirin use after five years of follow-up. “The findings of this study suggest that the association of aspirin with cancer outcomes is neutral, with no suggestion of harm or benefit from the available current evidence,” said the JAMA report.